Delair Expands Drone Repair and Maintenance Operations to US Service Firms, one which is Seiler Instrument. 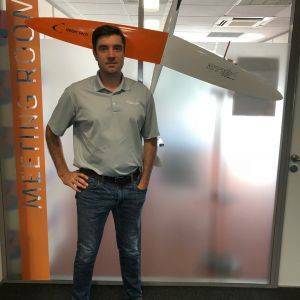 Seiler Instrument is pleased to be selected as one of the two United States Service and Repair Centers qualified to provide comprehensive customer support for its Delair UX11 advanced mapping and surveying drone. Seiler’s training took place at Delair’s main manufacturing facility and company headquarters in Toulouse, France. Read the full article/official press release here.